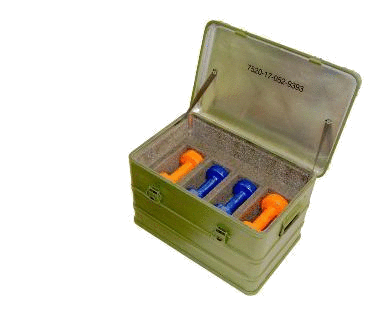 SKB Cases and Defender Aluminium containers are available in a wide variety of standard sizes. When a standard size does not fit your needs SKB Cases is proud to offer the highest quality and widest selection of custom case options on the market. 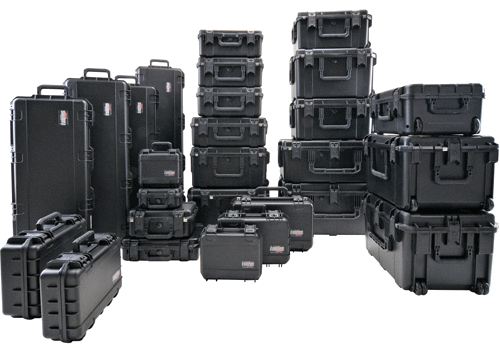 For all SKB custom cases we require a minimum of 250 pieces to manufacture. 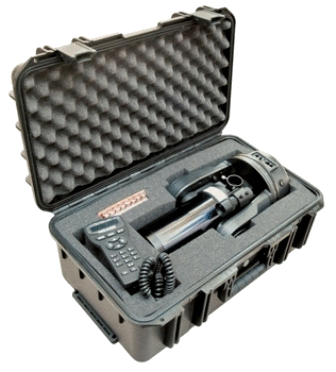 Our Light Duty Series is an affordable approach to your custom case needs. Please contact SKB Europe and we will make sure we meet your requirements for both dimensions and accessories to be used. 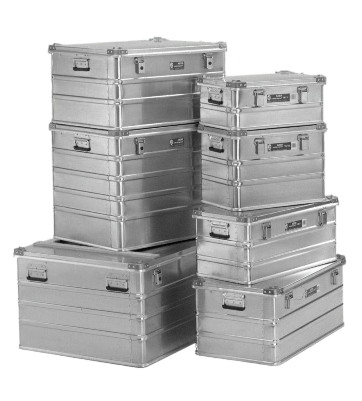 Also regarding Defender Aluminium containers a custom size can be supplied. No minimum volume required. A wide range of accessories (wheels, locks, handles, etc.) that can be applied to your case is available. Please contact SKB Europe so we can inform you about the available options.